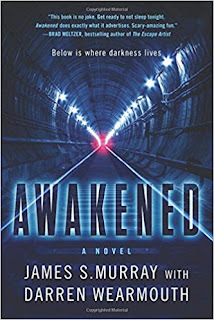 A good book that started out as a great book, before getting derailed about halfway through, Awakened was a fun popcorn read about subterranean monsters. James S. Murray & Darren Wearmouth waste absolutely no time getting down to business. The first chapter features a harrowing accident, rescue, and ultimate disaster that got the adrenaline running. I expected the story to settle down after that, plod along for a big, and then circle back to the action, but this is not a patient read. 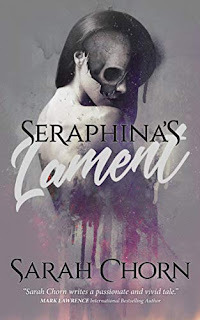 The second chapter careens headlong into horror, leaving the pages dripping with blood, and things just keep getting more intense from there. 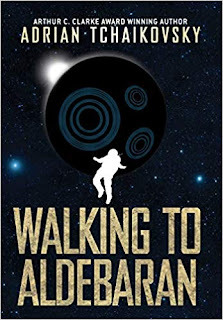 As much as I didn't care for the mid-book twist that dragged the story into Illuminati, government conspiracy, high-tech monster hunting territory, I loved what Murray & Wearmouth did with the first half. Everybody jumps to the conclusion that the subway disaster is terrorist related. They spend far too much time trying to figure out human motivations and methods, never suspecting for a moment that it's really an inhuman terror stalking them. It works because it's realistic, it's plausible, it's what real people would do. Were this to happen in real-life, monsters would be the farthest thing from anybody's thoughts. The moments before the twist is revealed are well-done, adding a layer of human drama and anxiety to the monster story, and I liked that it made us question everything and everyone. I did a double-take at the first glimpse of the weird laser gun with "a transparent handle that glowed pink around Samuels’ fingers and a smooth black body with no visible markings," and may have audibly groaned at the whole discussion between the President and his secret service agent about the man named Van Ness. 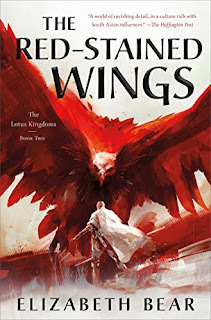 Don't get me wrong, it's an interesting subplot, and could have made for a fun read on its own, but I felt like it took away from the monster horror I was enjoying. For me, the whole was something less than the sum of its parts. With that conspiracy angle, the story really stretched the bounds of credibility, and the plot hole became more glaringly apparent. Instead of grinning along with the carnage, cheering the MacGyver like survival scenarios, and rooting for the everyday heroes, I found myself shaking my head and questioning everything. It doesn't help that it becomes clear this is meant to be part of a series, which means a lot of questions are left open. 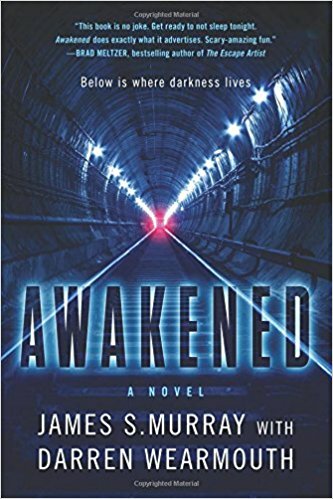 In my opinion, Awakened would have been better as a straight monster thriller, but the opening 100 or so pages are well worth the price of admission. It sounded great to me until the illuminati twist. Those things always bore me.